There is no denying that we are well into the swing of the Fourth Industrial Revolution. Early adopters of digitization are already seeing measurable benefits such as increased energy efficiency and quicker troubleshooting which is resulting in less downtime of their assets and a better return on capital expenditure. However, there is still concern that digitization will not be accepted or adopted by the workforce, or knowledge will be lost. How can we manage this and make sure that the benefits of digitization can be adopted at scale and diffused throughout the industrial ecosystem? Our answer: empower your people. 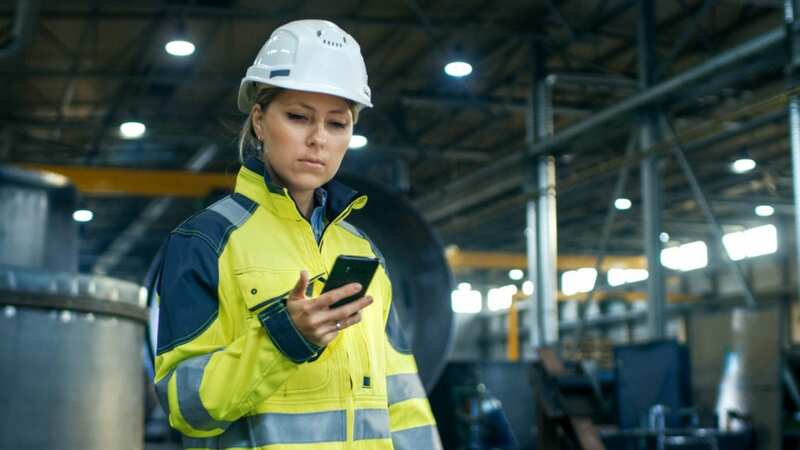 Facilitating operators with mobile devices, data analytics, augmented reality, and transparent connectivity means decision making will be smarter and faster and manufacturers will be able to deliver on increasingly strident market demands for more flexible and sustainable manufacturing. 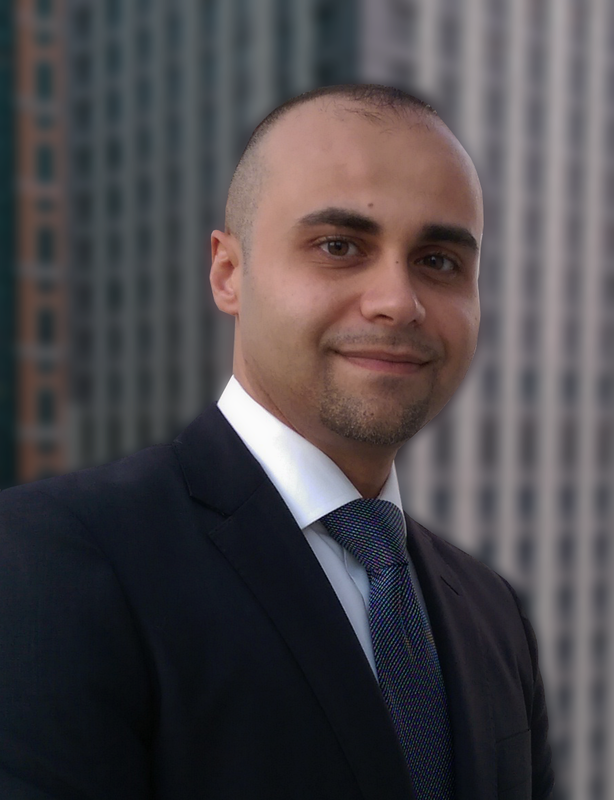 For example, collected data can enable new and different behaviours and operating procedures – like process data on asset utilization that can extend the life of connected industrial assets, or simulation and scenario planning tools that can suggest more sustainable solutions to things like raw material selection, choosing the most optimal energy supplier, or recommendations on the most suitable delivery method. In smart factories you will not only see intelligent new technologies, that can sometimes even be self-learning, but you will see these new technologies working seamlessly with highly skilled operators to increase productivity and operate and manage the plant in real time. The human element in gathering, comparing, and analysing data is essential. Connectivity between products, machines, and people, collaboration between people, and collaboration across the complete industrial value chain are the enabling factors of digitization. If there is a risk to the success of the widespread adoption of digitization it’s going to be how companies manage the journey and train their people to step up and embrace the changes smart manufacturing brings to their day-to-day work. A culture that drives and manages innovation and the proper implementation of new technologies is important but it’s not enough, people need to experience the benefits first hand. We have found through our own digitization journey that pilot phases, peer-to-peer learning, and cross-site collaboration have been most effective in ensuring the rapid adoption and appreciation of new technologies by our workforce. Our people were looking for ease-of-use and learning opportunities, and have benefited greatly from a better ability to transfer knowledge among themselves on what fixes or adjustments have been made to processes, and so been able to be more predictive around downtime risks. But it’s how we’ve gone about achieving those results – the key enablers – that point to the people power in this plant. 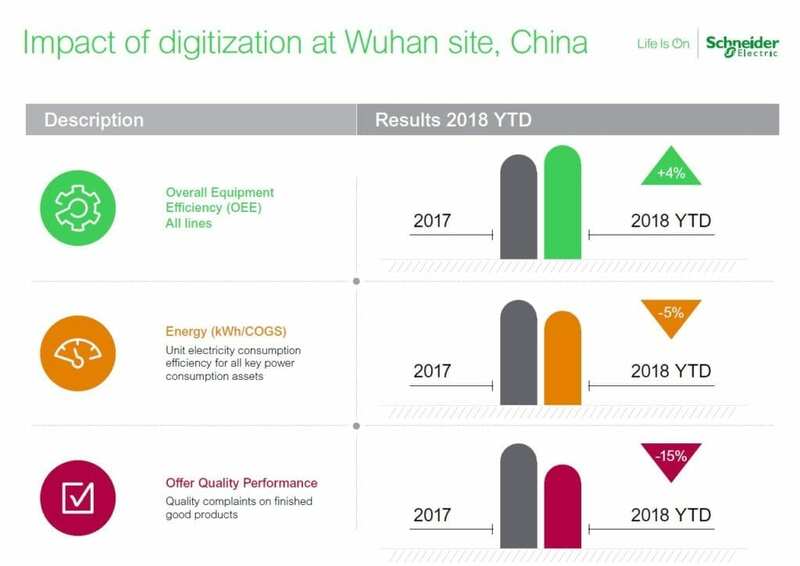 Our Wuhan site has become a showcase factory in Asia where experts in machines, plants, power, and grid have taken on an ambassador role to drive the changes required to reap the benefits of digitization. They have built a standard architecture that encompasses all of their best practices and started to roll it out across China, facilitating cross-site collaboration on the implementation, testing, and scaling up of new technologies like Digital Energy Management systems, Advanced Production Scheduling, and Automation by COBOT/AGV. These ambassadors have a significant role to play in internal training – having trained more than 300 people and taken on a bureau type role in recreating, testing, and fixing real customer problems from across the region. In addition, best practices are not only shared on operational changes, but other departments like finance and human resources are involved to ensure the entire ecosystem is prepared for the factory of the future. In conclusion, we may think that smart manufacturing is all about connectivity – but it’s the collaboration part that is going to take industrial companies to places they never dreamed were possible.